Integrate your digital and physical worlds. As ‘going digital’ continues to bring businesses closer to consumers, more frequent interactions are generating more and more correspondence. 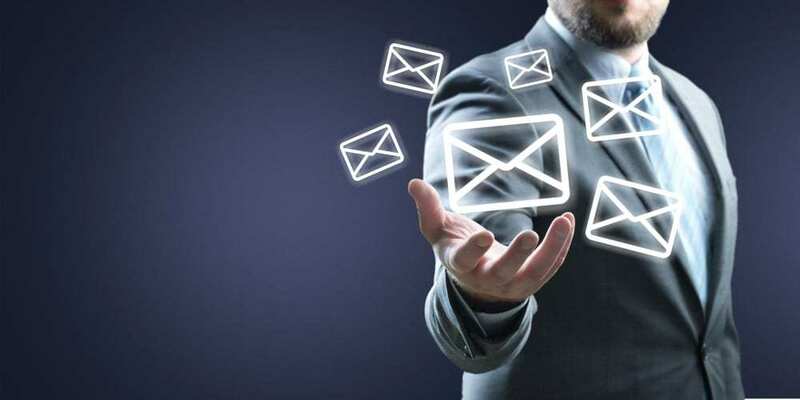 Using intelligent capture, a digital mailroom can integrate and consolidate all actionable data into a single, readily available source to significantly reduce costs and improve customer experience. Simplify your digital transformation by stopping paper at its source, the mailroom. 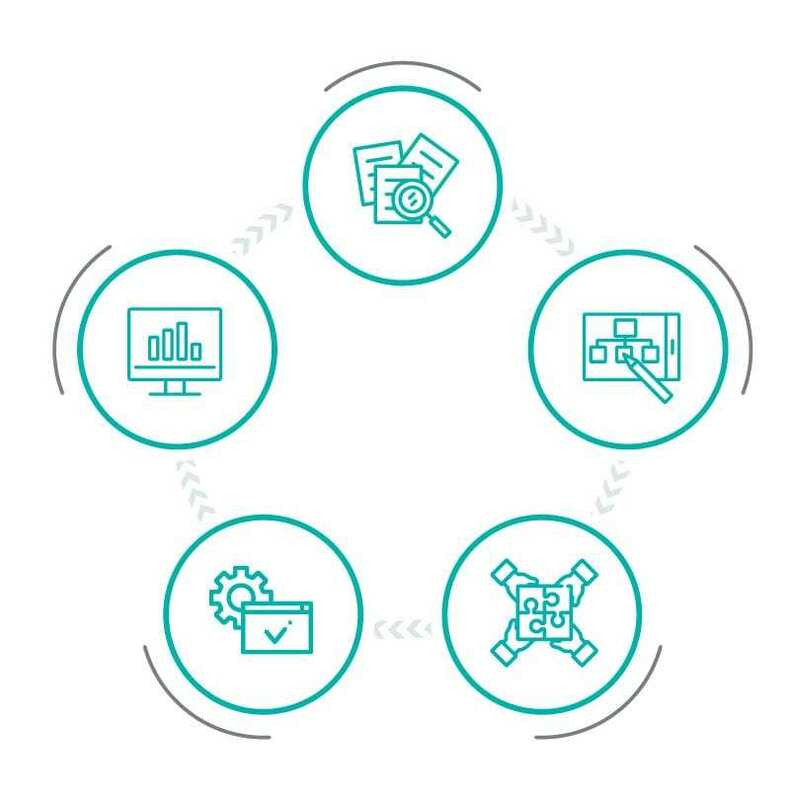 Learn how market-leading Canon technology maximises the return on your IT investment. Scalable and secure, our ‘agile solutions’ unlock the potential of your existing IT infrastructure to let your business respond and adapt more quickly to changing market and regulatory demands. Providing the tools needed to prioritise, route and deliver mail with greater speed and flexibility, our integrated portfolio of smart, resilient ‘digital’ solutions help you make customer service a top priority.